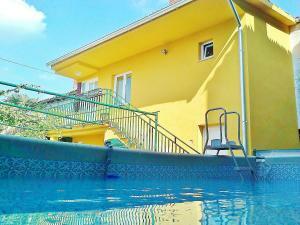 Apartments Elda is a self-catering accommodation situated in Makarska. 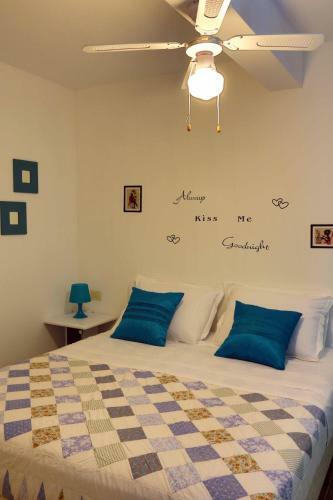 The apartments will provide you with a seating area, a lcd tv, air conditioning and a balcony. They have a kitchenette with a microwave and a fridge. Featuring a bath or shower, the private restrooms also come with a hairdryer. If you feel like exploring the countryside, check out Makarska Riva Promenade (200 metres) and Makarska Main Bus Station (200 metres). 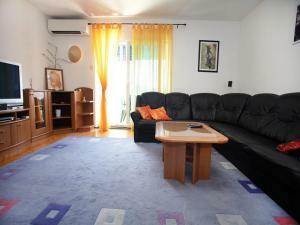 Apartment Lara ~0,1 km, Makarska Situated in Makarska, Apartment Lara presents air-cooled accommodation with a balcony. The property is 100 metres from Makarska Main Bus Station and 200 metres from Makarska Harbour, while the closest beach is 600 metres away. 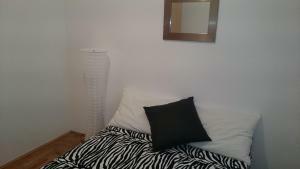 This accommodation is provided with a lcd tv and a seating area. A full kitchen comes with an oven, a refrigerator, a dishwashing machine and a microwave. Free public car parking can be found in the proximity of the property. Tucepi ( ~ 4 km ): 105+ apartments. Promajna ( ~ 5.6 km ): 87+ apartments. Baska Voda ( ~ 8.7 km ): 249+ apartments. Brela ( ~ 10.5 km ): 120+ accommodation units. Drasnice ( ~ 11.5 km ): 83+ accommodation units. Beach Hotel Meteor ~ 0,4 km from Apartments Elda Gravel beach: ideal for families, recommended for young people, with restaurant, with caffe bar, equipped with showers. Excellent choice of watersports. Beach Jadran, Tucepi ~ 0,5 km from Apartments Elda Gravel beach: ideal for families, with caffe bar. Excellent choice of watersports. Beach Hotel Park ~ 0,5 km from Apartments Elda Gravel beach: ideal for families, with restaurant, with caffe bar, equipped with showers. Excellent choice of watersports. Beach Sv Petar ~ 0,5 km from Apartments Elda Concrete beach: recommended for young people, with restaurant. Excellent choice of watersports. 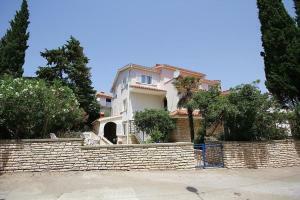 Beach Sveti Petar ~ 0,7 km from Apartments Elda Concrete beach. Excellent choice of watersports. Nudism is allowed.